Mini cabs in London are a popular transport option for residents and tourists in London. They offer a fast, personalized and (often) friendly service. However, there are certain things one must make sure of in advance in order to get the most out of your transport. There are steps you can take in order to make your with mini cabs as smooth as possible. Firstly, avoid booking within peak times unless it is absolutely necessary. Furthermore, group travel means that a group of people can share the fair price for one person, making it financially feasible for everyone if the journey is particularly long. Perhaps most importantly of all, there is a yellow sticker at the front of every official minicab. This sticker means that the minicab is safe and legal, meaning you as the passenger can travel in confidence. When booking, keep the following tips in mind to prevent any potential problems. Book all your mini cabs through the central office and ask the details about your driver, the make, model and colour of the car and the estimated arrival time. This information will make it easier and safer for you. Also, keep your change in hand so that you can make the payment nice and easy. As a matter of safety, beware of any illegal mini cabs. If a minicab ever offers to give you a lift, it is a fake! They are not licensed to do so. When picked up by your driver, don’t be afraid to ask questions. If there’s any room for concern, don’t hesitate to take action. Most of all, enjoy your journey! Whether you’re entering or leaving London, the first thing you want is a Heathrow taxi service that committed to getting you to your destination as comfortably and cheaply as possible. We at East London Minicabs provide Heathrow taxi services, which are a wonderfully smooth and convenient way of getting to and from the airport. 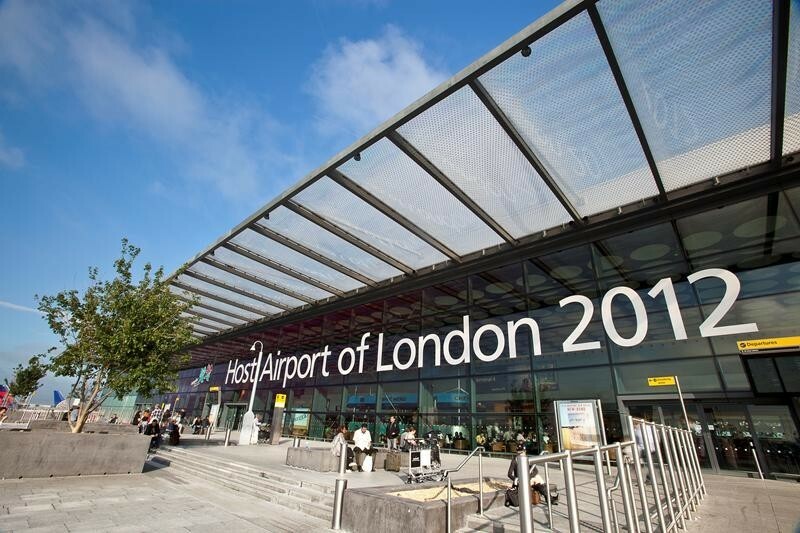 Although Heathrow taxi is the most convenient way of getting to and from Heathrow, it is actually the most expensive. This is something to consider, seeing as the average taxi fare lies between £40 – £60. Compare this with the £52 return ticket for an adult on the Heathrow Express. This service is the airport’s own train service, and it aims to get you from London to Heathrow, or vice versa, in 15 minutes. And, to top it off, there’s guaranteed to be a train at the platform every 15 minutes too. The London Underground is also another option. Heathrow has a station within a close proximity to each of its terminals, and trains run at every 5 minutes during peak times and 9 minutes off-peak. A journey typically lasts between 50-60 minutes and may be subject to change due to unforeseen circumstances. It is always advised to check the status of train services that are relevant to you at the Transport for London website.